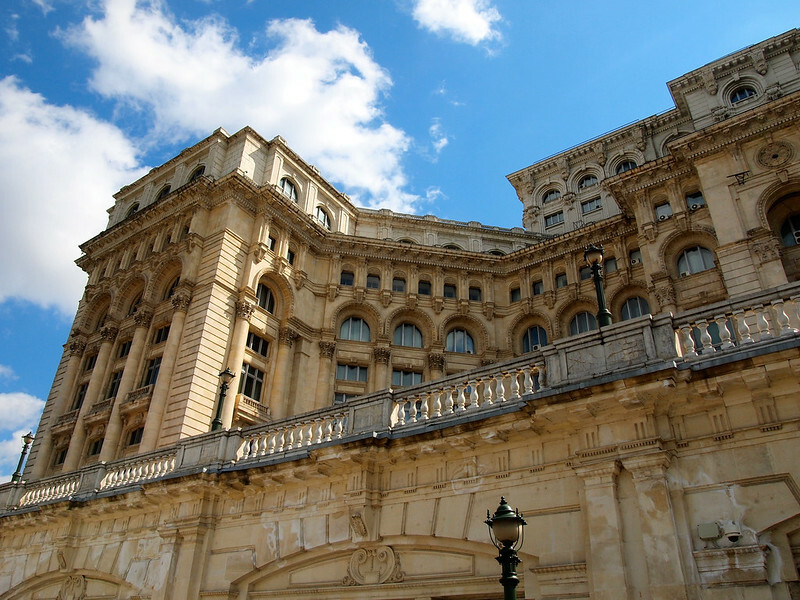 Black Sea Voyage with AmaWaterways: What's It Like? River Cruising with AmaWaterways: What’s It Really Like? 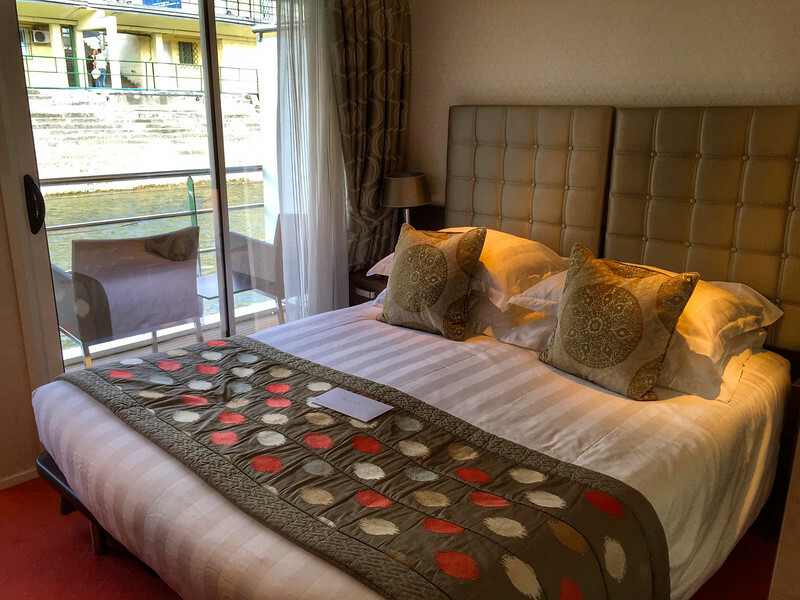 Home » Blog » Europe » River Cruising with AmaWaterways: What’s It Really Like? 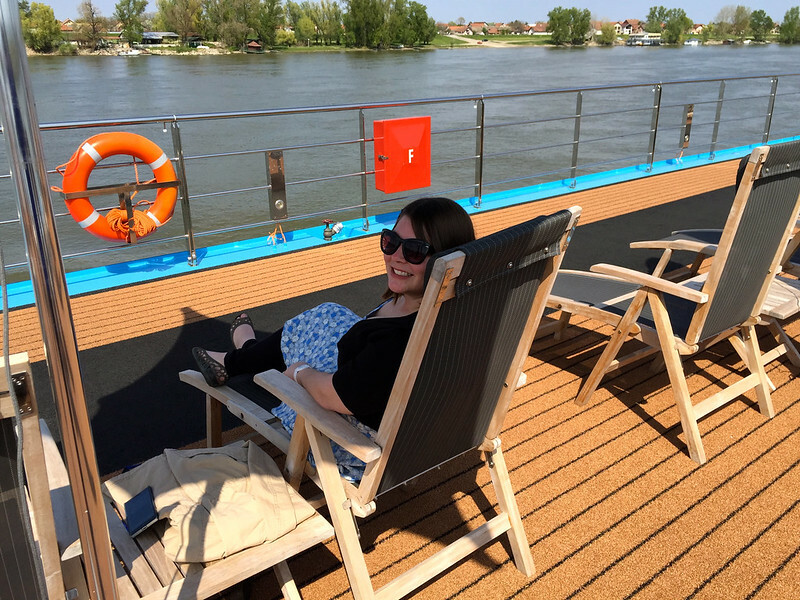 As soon as I announced that I was going on my first river cruise, I began getting tons of positive feedback from readers saying they were really interested to read about the experience. Which is awesome. It's great to know that I'm doing things and going places that you're all so interested in! These are all valid questions — and all questions I was curious about, too. 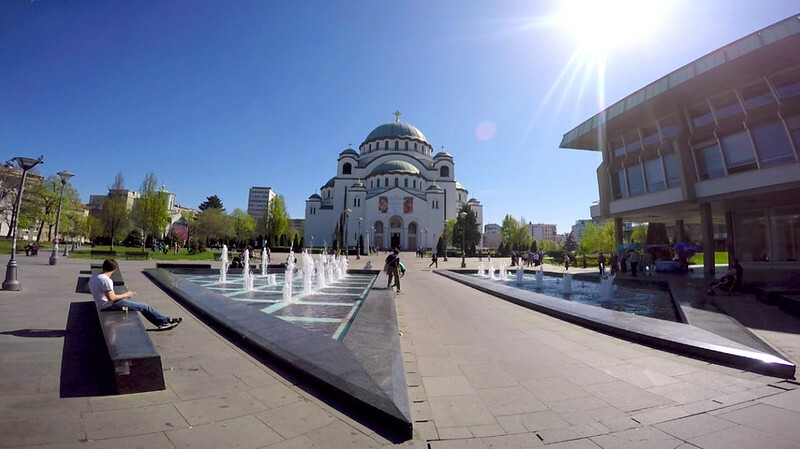 The Black Sea Voyage shows you a different side of Europe — Eastern Europe, with its recent scars and growing pains. 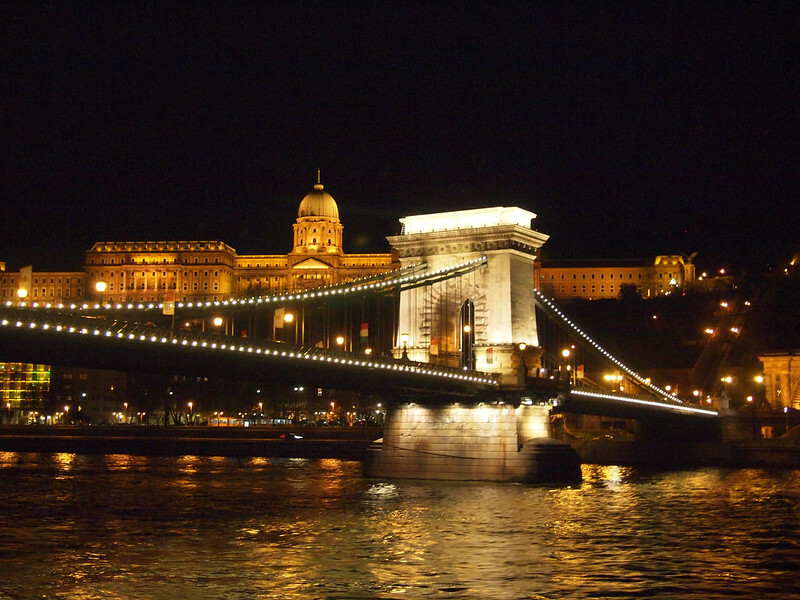 The cruise begins in Budapest, Hungary, where you board the ship in the afternoon and start sailing after dark, when all the buildings and bridges along the Danube are illuminated. 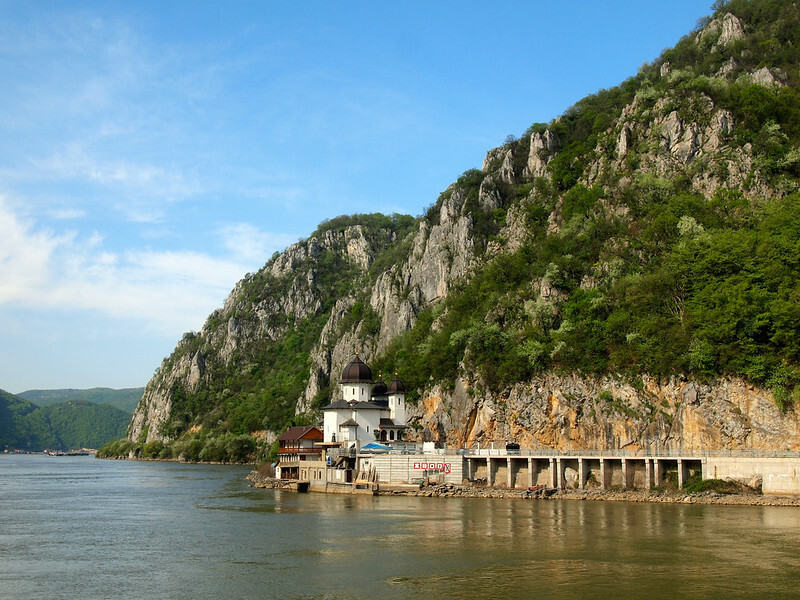 The cruise also includes a day of sailing through the “Iron Gates,” two large locks on the Danube in a narrow gorge between Romania and Serbia. 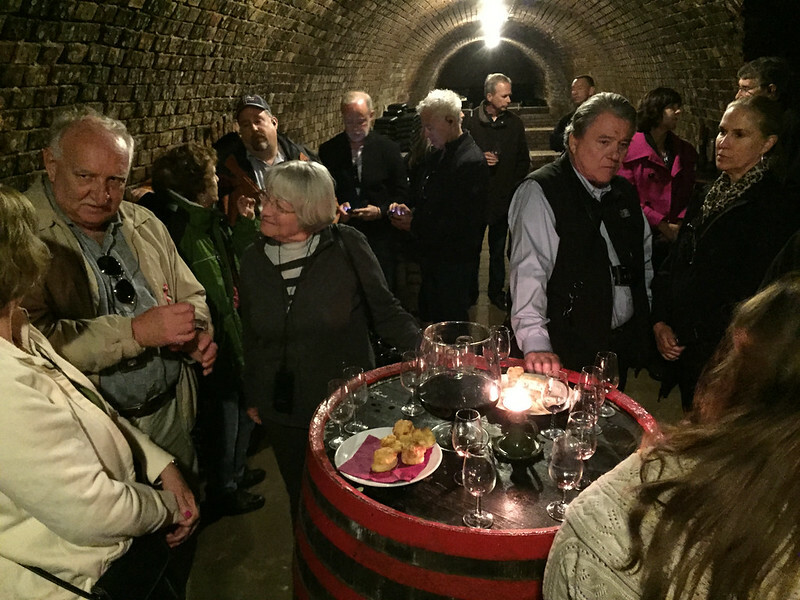 Other excursions included cooking classes, brandy tastings, and other bus/walking tours in certain cities. Read all about the highlights! Is it all just old people? The age of river cruisers was of major interest to a lot of you. And the answer is… well, yes. I'd say the average age on my Black Sea Voyage was 55-65. But I think that's partly just because river cruising HAS that stereotype, hence that's the type of people who tend to book river cruises. Elliot and I didn't mind at all, though — we met so many fascinating people on board. And, look at it this way: if every 30-something who said “I think I'd like to do a river cruise” would just go and DO IT, the average age would quickly drop! The food onboard was good (in my humble, non-foodie opinion). There wasn't as much variety as, say, on an ocean liner, but there was still no way you were going to go hungry. Breakfast was usually a buffet with an omelette station; lunch had a salad buffet, as well as a menu; and dinner in the main restaurant was a multi-course affair complete with wine selections from the regions we were sailing through. At dinner, you always had 2 or 3 appetizers, 2 soups, 3 main courses (always a fish, a meat, and a vegetarian dish), and 2 or 3 desserts to choose from. At least one or two things on the dinner menu were usually specific to the city/country we had been in that day (the Hungarian goulash was my favorite!). And, a fun fact about AmaWaterways? They always have a baker and a pastry chef on board their ships! So you can be sure the baked goods will be delicious. How big is the cruise? 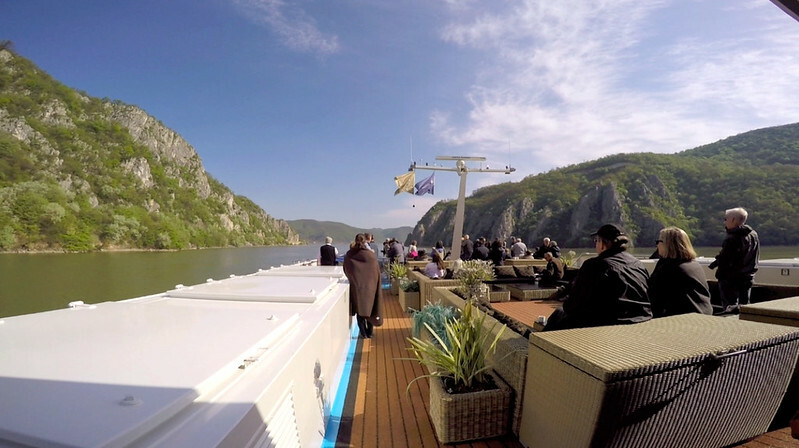 The ship we were on — the AmaPrima — is one of the largest sailing the Danube, with a capacity of 160 guests. There were 142 guests onboard for our cruise, along with a couple dozen staff. 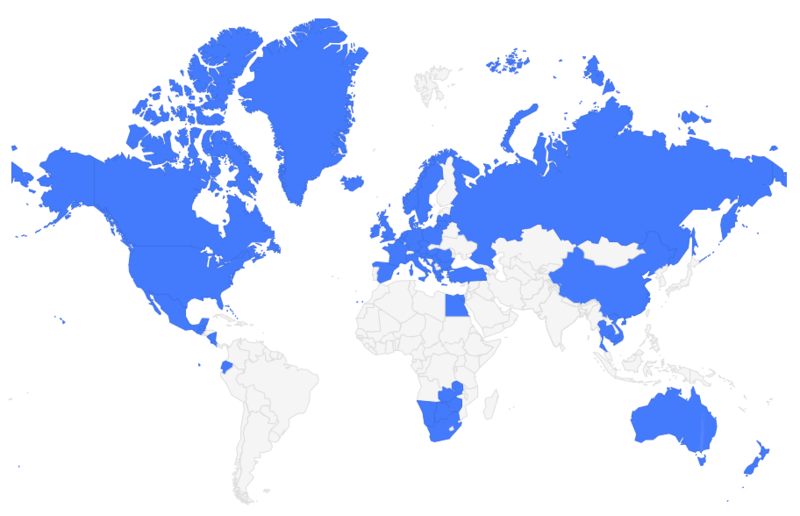 These numbers are MUCH smaller than your average ocean cruise. 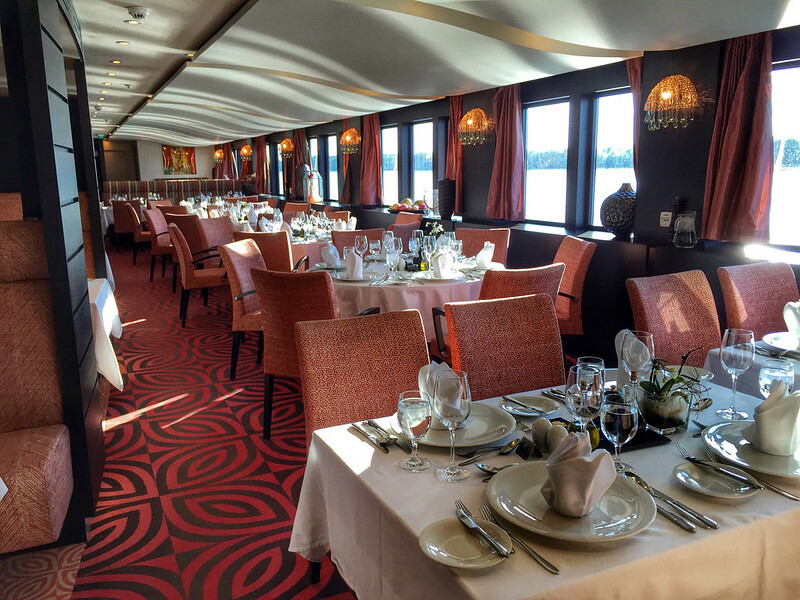 And, since things like assigned dinner seating don't exist on river cruises, it's easy to get to know most of the people sailing with you throughout the week. River cruise ships are WAY smaller than ocean liners. Like I mentioned above, the AmaPrima can accommodate about 160 people. 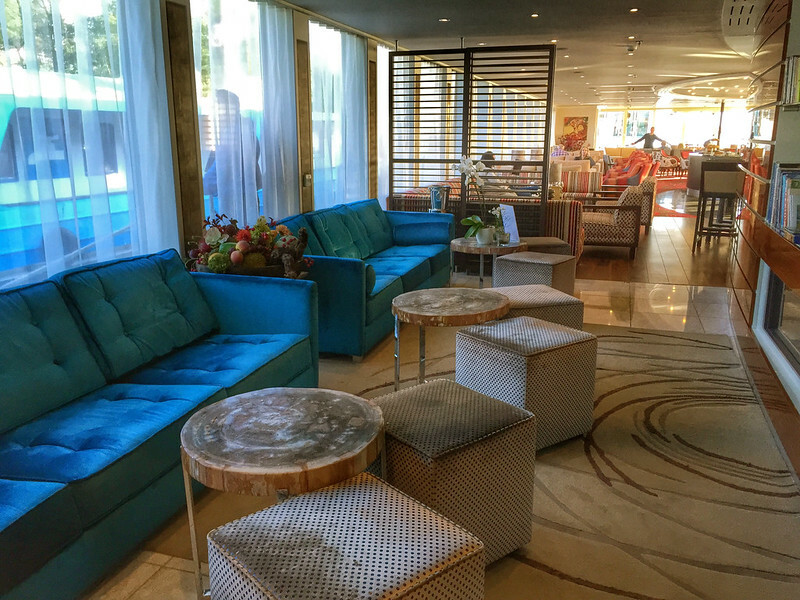 There's no theater or casino or anything like that — just a large lounge where things like daily ship meetings happen, a small library, two restaurants (the main restaurant, and a smaller one that could accommodate 28 people), and a small fitness room. In the evenings, the lounge was used for entertainment: local musicians and dancers came onboard a couple of times, and one night we even had a professor come to give a lecture about the history of Yugoslavia. 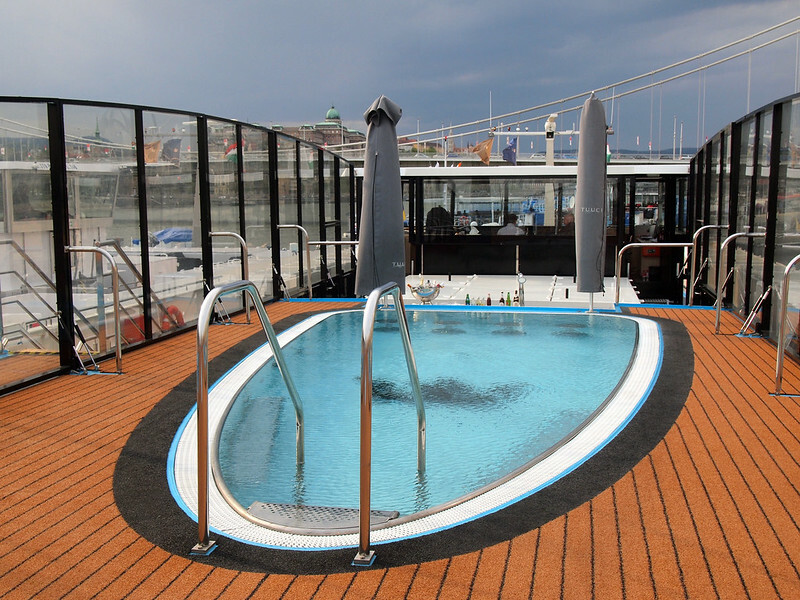 And then there was the sundeck, my favorite part of the ship. Complete with a tiny pool with swim-up bar, a giant chess set, a walking track, and plenty of sun loungers and umbrellas, this was my favorite place to hang out when we were just sailing. The cabins onboard are nice and nearly all of them have balconies — meaning no dark interior rooms here. We were in a mid-range cabin with a double bed, an ensuite bathroom with shower, and both a French balcony and full outdoor balcony with chairs. To be honest, though, we didn't spend a ton of time on the ship. Most days, we were more or less only on board for meals and to sleep — we didn't even watch any of the free movies on TV in our room! The thing I loved most about river cruising is the fact that you're stopping somewhere new nearly every day. We only had ONE day of sailing during the entire week-long cruise. Every other day, we had the option to be off the ship for most of the daylight hours. Do you feel too rushed in each port you stop in? This is one of those “it depends” situations. 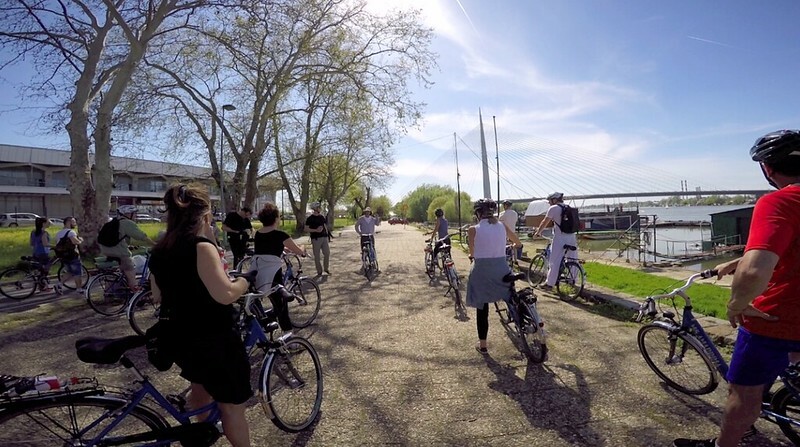 In each place we stopped, there were included shore excursions, ranging from city tours to wine tasting to bike tours. If you sign up for every single thing on offer (like we did), then yes, you might end up feeling rushed. But in most ports there was also the option to walk or catch a shuttle into town if you wanted to wander around on your own. You certainly aren't forced to do any of the included group activities. Having said that, there's essentially no way you can get to know a new city in just a day – but I don't think it's realistic to expect that from this type of vacation in the first place. 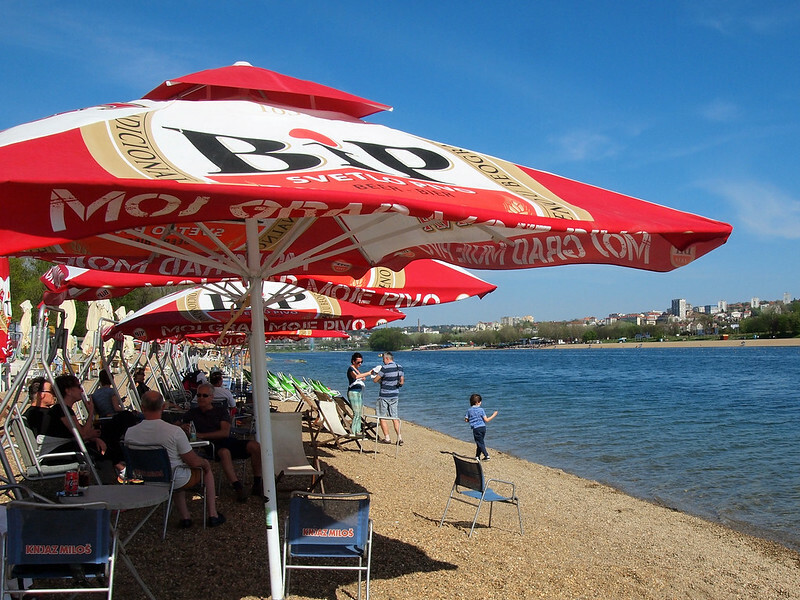 For me, a river cruise is a great “taster” of a region. I probably would have never visited some of these places on my own, but now I know that I want to go back to some of them. Unlike with ocean cruises where you pay extra for everything from a glass of wine to your shore excursions, mostly everything is included in a cruise with AmaWaterways. You get free soft drinks, beer, and wine with meals, and nearly every shore excursion is included in the price of the cruise (you just have to sign up for the ones you want to join). Everyone gets a Quietvox, as well — a headphone set to use for all the shore excursions so you can easily hear the guides. Our ship also had free wifi and bikes onboard that you could use in each port free of charge. The only things not included were drinks outside of mealtimes and tips for the ship's staff. River cruising seems expensive – is it worth it? It's true that a river cruise in Europe in most cases will be way more pricey than that weeklong cruise in the Caribbean. BUT, I do think that they're worth the money. First of all, pretty much everything is included in the price. You don't get nickeled and dimed onboard, and you usually don't have to pay for any shore excursions. Secondly, you don't have to share your cruise experience with thousands of other people — the intimacy of being on a small ship is something I think is definitely worth paying for. And lastly, because there aren't thousands of people onboard, you get to know the staff much better than you do on larger ships. By the end of the cruise, we'd chatted with the captain, had dinner with Attila the hotel manager, and Catalin the restaurant manager was jokingly challenging Elliot to a fight at every meal (because Elliot was often wearing his taekwondo warmup jacket). The staff on this cruise was AMAZING. And I loved that they were all actually from the countries we were sailing through. Our captain was Romanian; our cruise director was Serbian; our hotel manager was from Slovakia; and our cabin attendant was from Hungary. After our cruise, we got handwritten postcards in the mail, thanking us for sailing with AmaWaterways. I promise you won't get that service from Royal Caribbean! The little touches like that really made the experience seem worth every penny. Definitely. In fact, I'm already planning to do another one in December to visit some of Europe's best Christmas markets! Have you ever been on a river cruise? If not, will you go on one some day? 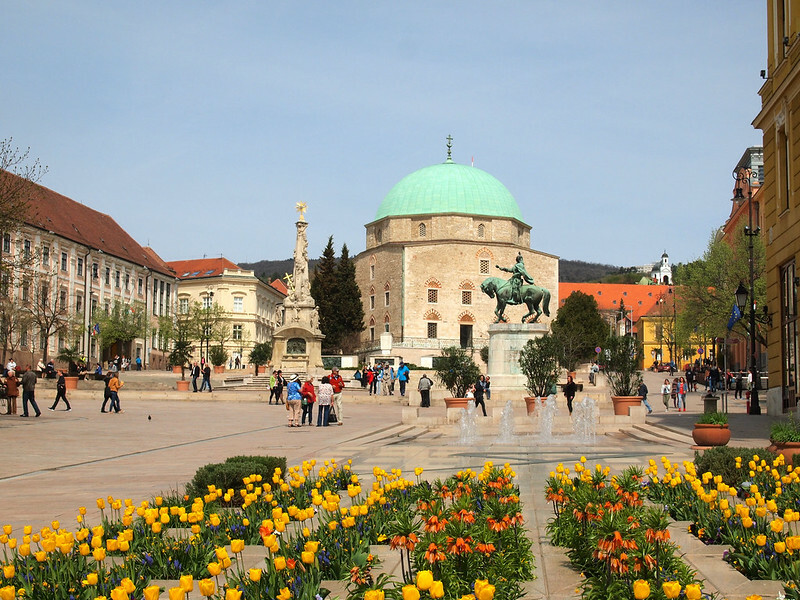 *Note: I was a guest of AmaWaterways on one of their Black Sea Voyages down the Danube. I was not required to write anything, however, whether good or bad. As always, opinions are 100% my own. 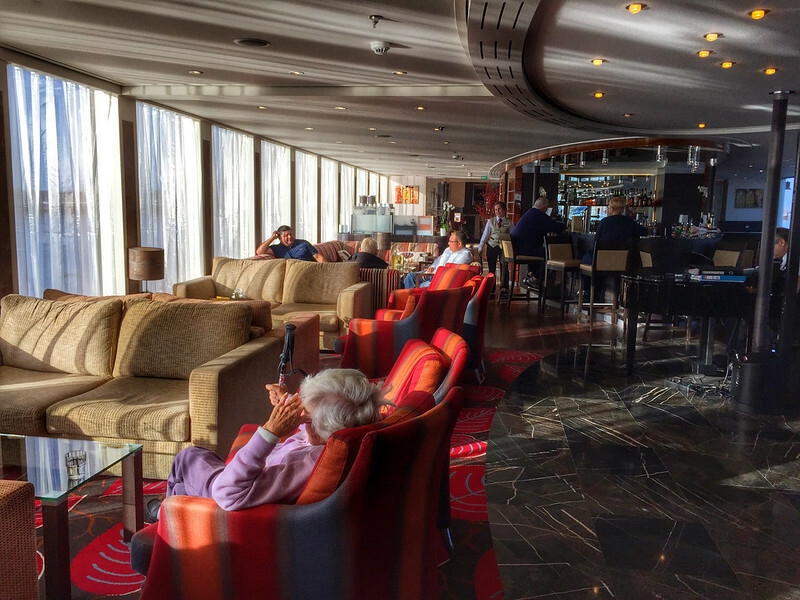 I enjoyed it much more than I expected to – and I’m not sure I’ll ever enjoy a cruise on a big ocean liner again after being spoiled on a smaller ship! Haha. The views of the cruise are amazing; I would definitely love to do something similar one day! It was really cool – I’ll most certainly be doing another one! Looks very luxurious and fun to me! Thanks for sharing your experience. I really enjoyed it! Luxurious, but not TOO luxurious (I didn’t feel like I didn’t belong, which was nice). I’ve always wanted to go on a river cruise but somehow never prioritized it. I’m intrigued by the intimacy of it all! It’s definitely more intimate than ocean cruising. We got to know the ship’s staff and other passengers really well by the end! 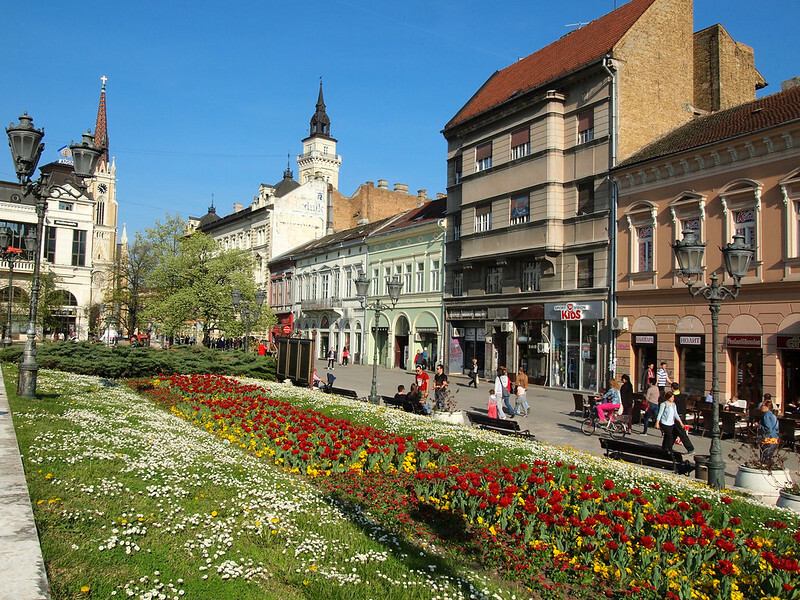 Ooh, a Christmas market cruise in eastern Europe! That should be fun! Yes! I’m really looking forward to it! This is such a nice post Amanda. I’m so glad that you liked it especially as the cruise is small and touches one of my favourite destinations – Eastern Europe. I haven’t yet been to Serbia or Romania so it ws good to read about it as the Danube countries are of great interest at the mo! Yes, I’ve been on a river cruise. I did a mini cruise in Hungary and that was lovely. We’re going again in the summer so I’m looking forward to that. I have also spent a week on the River Nile in Egypt. That was so awesome as we were only 100 people and I was the only British person on board as all the guests were either Egyptian staff or German LOL! I was the only person not sunbathing in the sun either which the German guests thought rather funny. It was 40°C out there. Nobody thought it funny when I even fainted on the first night. I’m British you see….! This seems like such a fun way to see a lot of the “lesser visited” spots in Europe. I’m sure the scenery was just amazing! Plus, I feel like traveling via river cruise would be a relaxing way to see a lot of sights, even if the port stops were on the shorter side. It was super relaxed and more or less stress-free, since we didn’t have to worry about border crossings, finding hotels, or getting from A to B at all – it was all taken care of for us! I can definitely see myself doing more of these in the future! 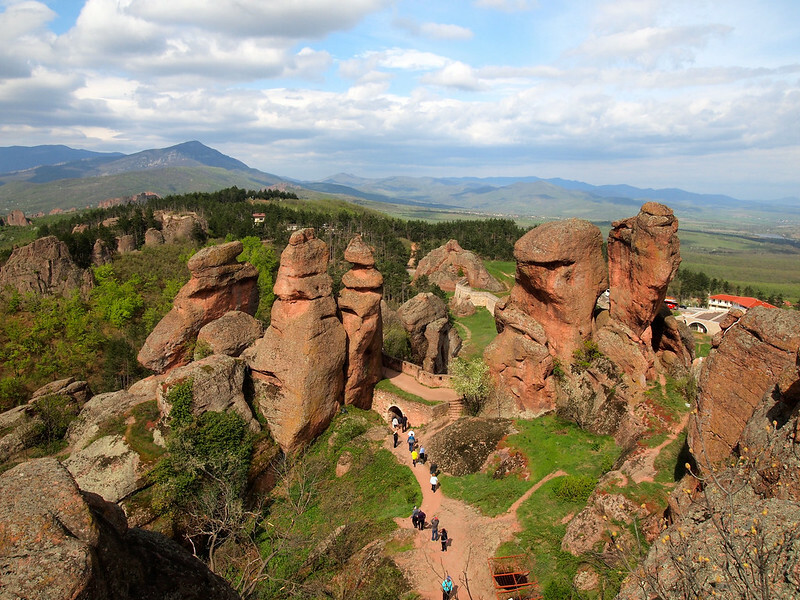 I remember the first time I went to Bulgaria, I was like… holy crap, there are MOUNTAINS here?? I had no clue either. It’s such a beautiful country! Thanks so much for sharing your experience! My husband and I (also in our 30’s) are leaving this week for the same AMA cruise in reverse (Bucharest to Budapest). We’re looking forward to a great experience. That’s awesome – I hope you have a great time! Hi, my husband & I (mid 30s) are doing this cruise next month. Are we allowed to explore city on our own at night (up until 10pm) or do we have to be in the ship? It totally depends on what time you’ll be sailing at night – they’ll let you know what time you absolutely have to be back on the ship. But if the ship isn’t leaving until 10 or 11 at night, then yes you’re free to explore on you own as long as you get back on time! 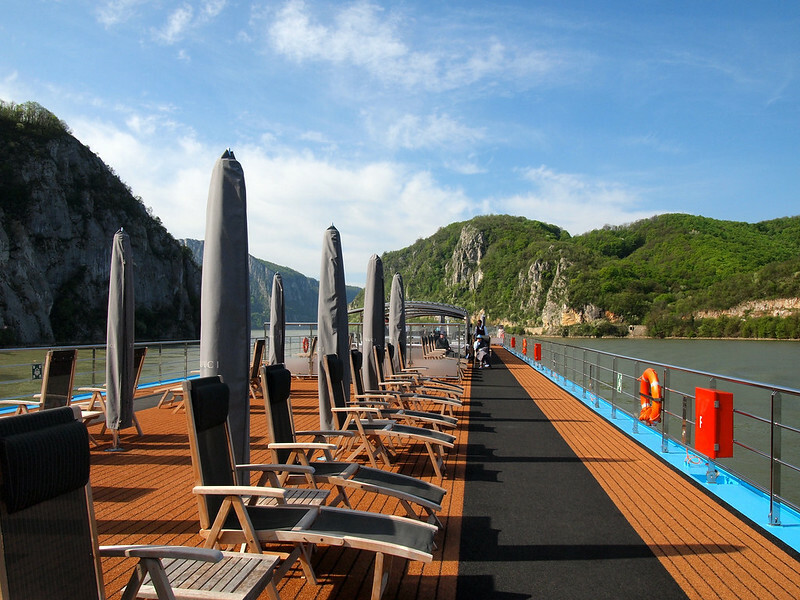 I’m so glad to have found your website and posts about river cruising in Europe. My husband and I are traveling in late August/early September on Ama Waterways – their new boat – AmaLea. Hope you have a great time, Carrie!